Mission CAT 2018 Preparation: CAT 2018: How to remain focused for CAT? CAT 2018 will be held on Sunday, November 25, 2018 and focused aspirants like you are preparing for exam. But you need to maintain enthusiasm to achieve mission CAT. 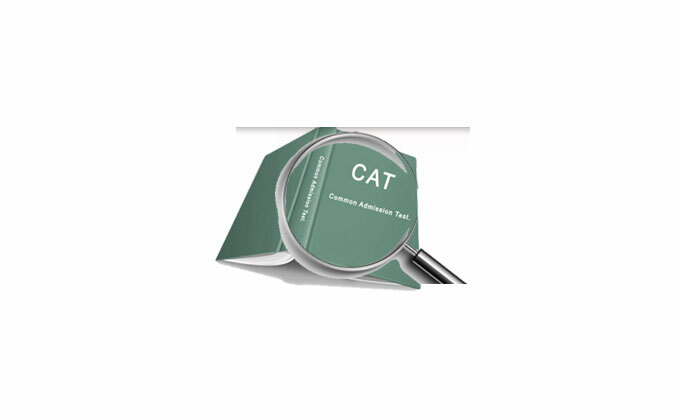 Before you start preparing for CAT, it is important to gather past years’ exam papers. This way, while practising the questions, you will be aware of the question pattern. The CAT exam is divided into two sections – Logical Reasoning / Verbal Ability and Data Interpretation / Quantitative Ability. Once you start attempting past years’ questions, you will be aware of your weak points and you should take this opportunity to improve on your problem areas. Also, while practising past years’ questions, ensure that you do not exceed the time limit of the examination. Many students practise questions without keeping track of the time. This makes them panicky during the actual examination. Make the most of your preparation by staying focused and passing the exam with flying colours in your first attempt.